eversign is a cloud-based, e-signature software that provides document management solutions for individuals, SMBs, and enterprise companies. eversign digitizes signatures and documents, archiving reusable data for future reference. Features include automated documentation, document editor, in-person signing, audit trail, security, and integrations. 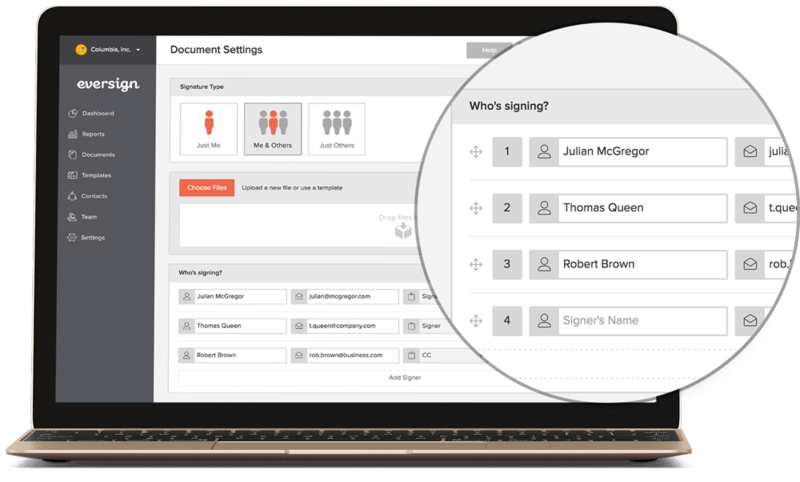 Users select to draw their signature, type in, upload an existing signature capture, or generate one through the eversign platform. Document management allows the user to upload an existing PDF document and prepare it for signature using eversign’s document editor. Disclosure summaries, waivers, and other documents can be signed in-person onto a PC, tablet of mobile device. Signatures made by eversign meet all the strict security and authentication requirements defined in the United States and Europe. A secured audit trail keeps track of past and present transactions, including names, email, IP addresses, and time stamps. eversign allows users to export documents as PDF, to FTP, Amazon S3, Dropbox, Box, Google Drive, and more places. Integrating into the day-to-day workflow, eversign connects to many online applications, such as Google Docs, Zoho, Dropbox, and Salesforce. Not sure if eversign is right for you? Use our Product Selection Tool to compare other e-signature solutions. Have questions? Call one of our unbiased Technology Advisors for a free consultation. Learn everything you need to know about eversign. 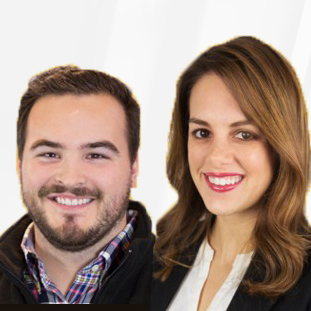 Our experts will reach out to you shortly.